Autocheck vehicle history report available. Check out our website at www.peshtigoautosales.com. You can also find us on Facebook !!! 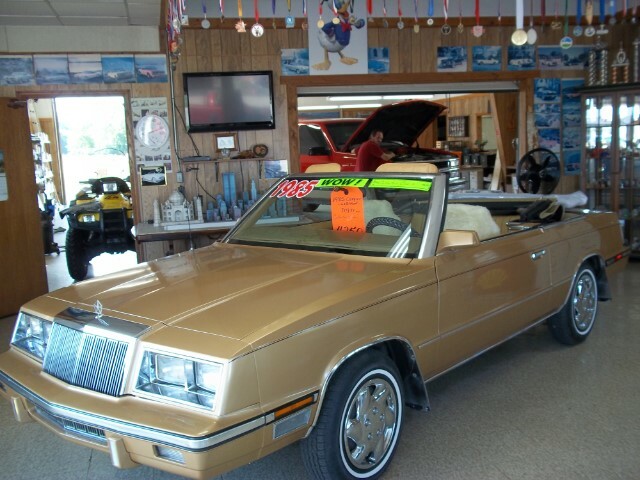 Message: Thought you might be interested in this 1985 Chrysler LeBaron.